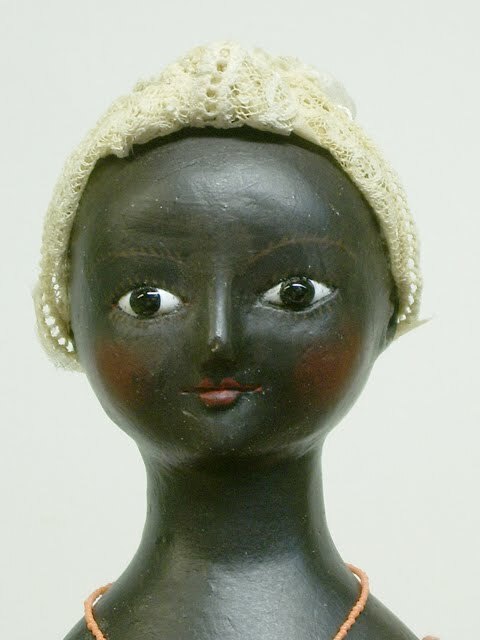 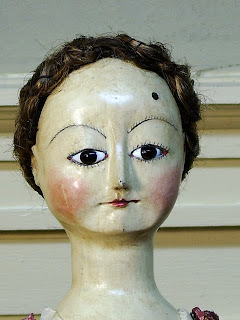 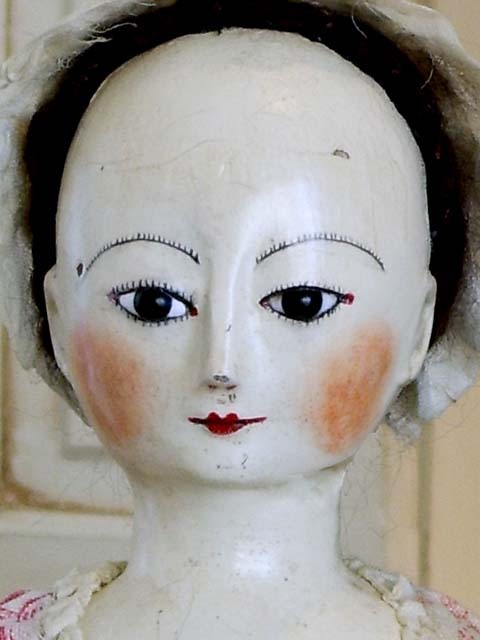 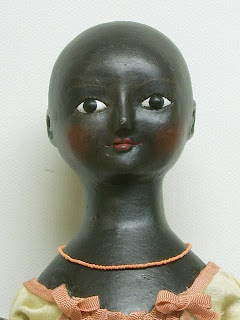 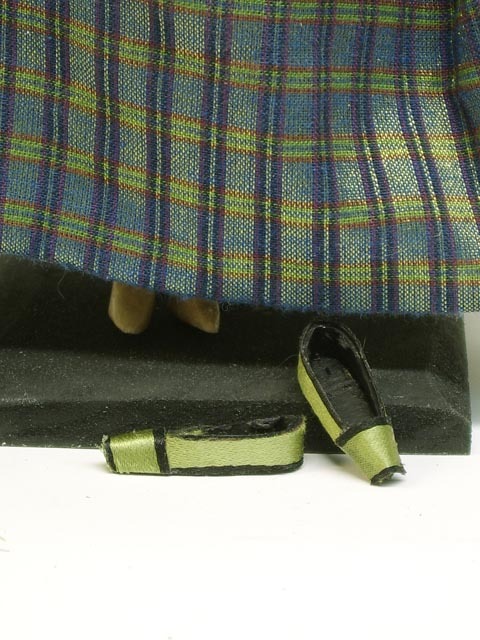 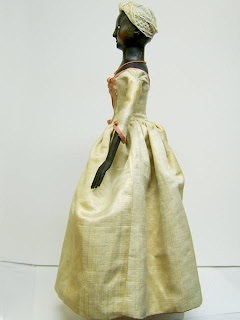 10 inch Higgs style doll. 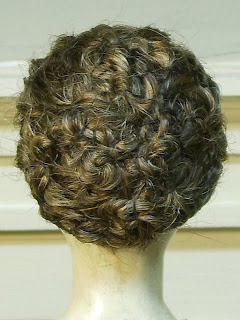 For complete description go to my website. 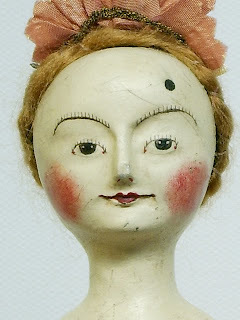 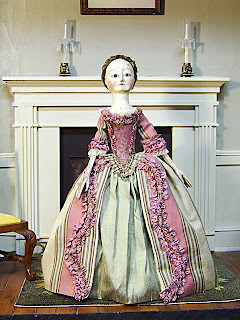 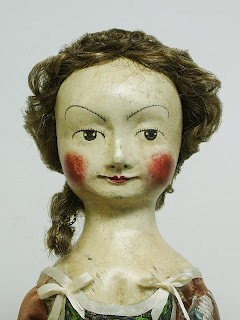 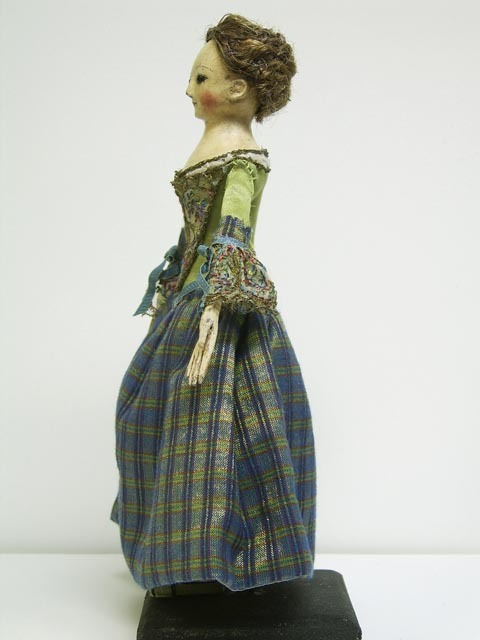 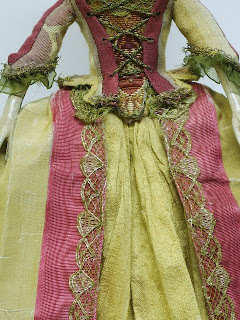 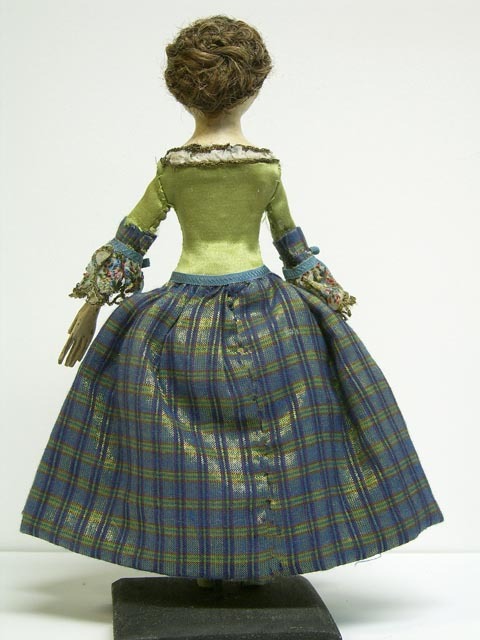 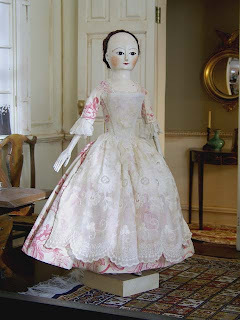 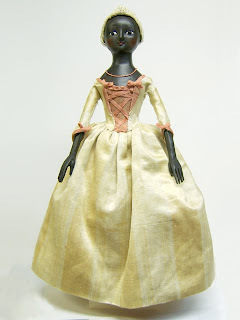 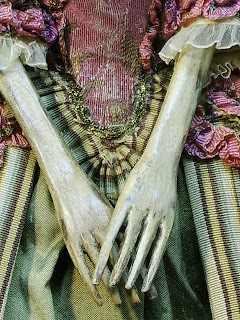 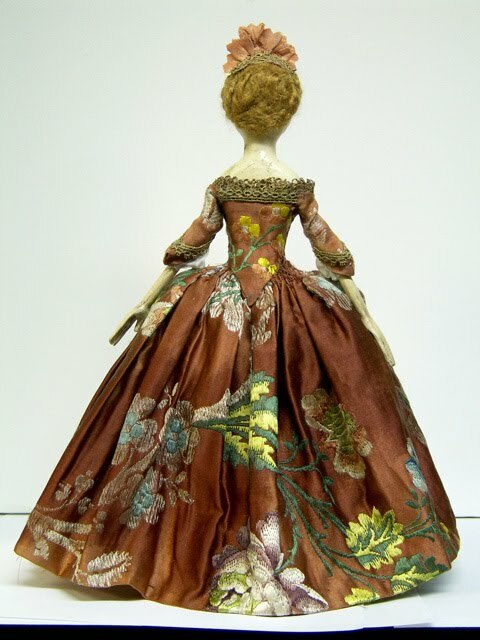 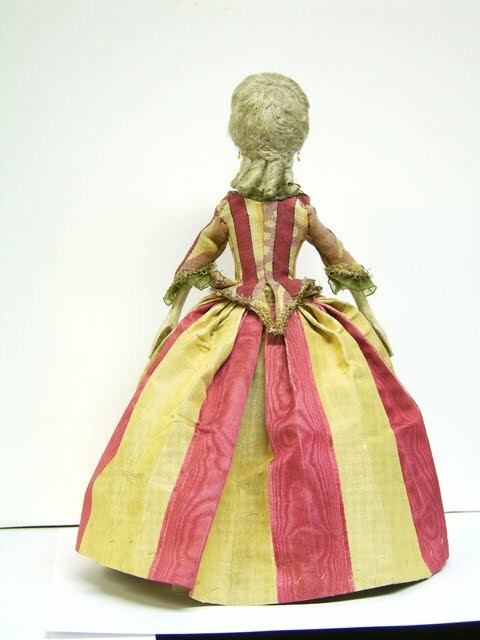 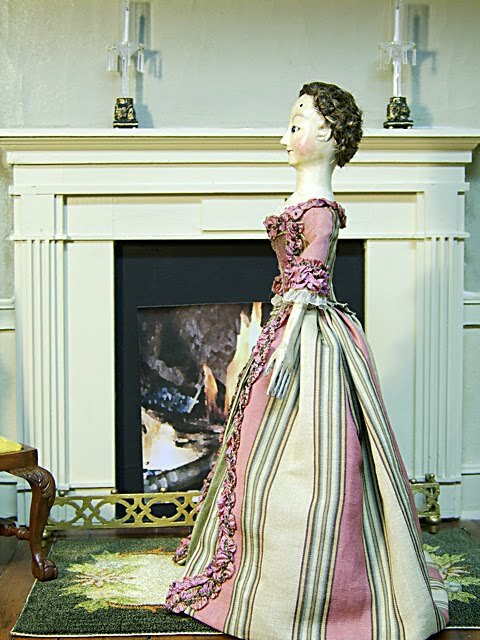 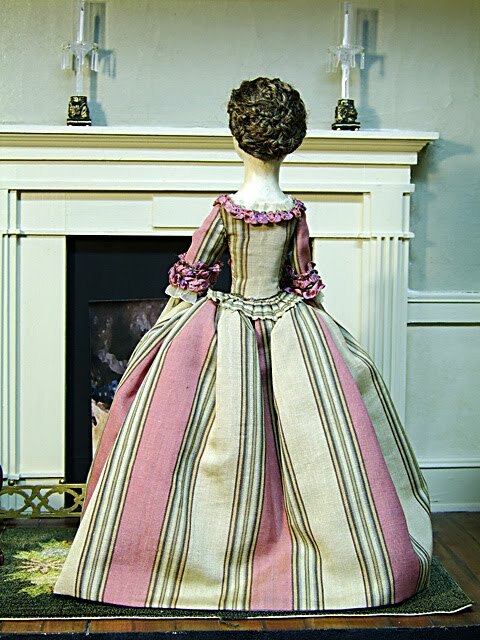 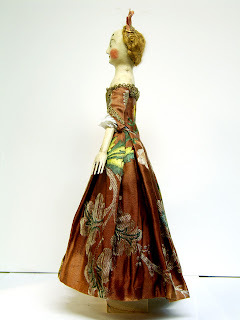 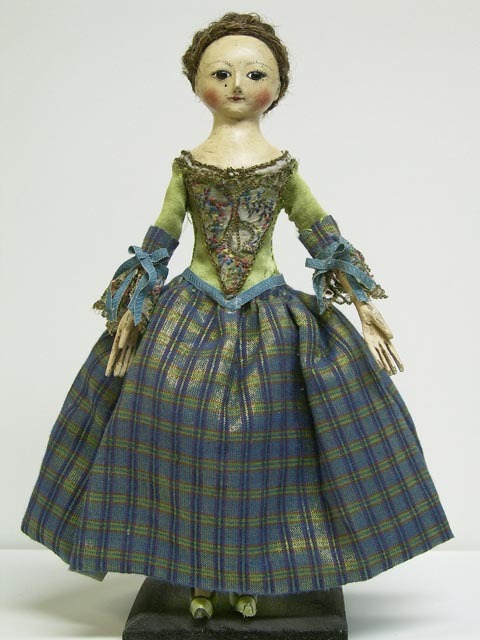 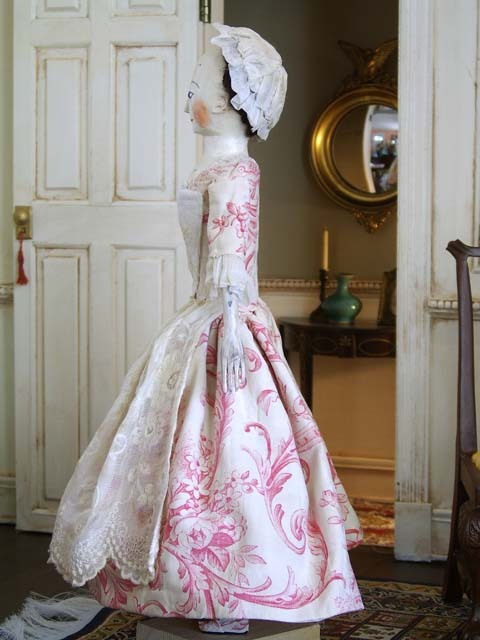 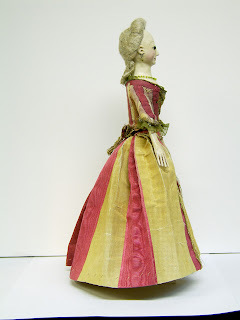 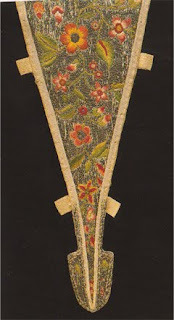 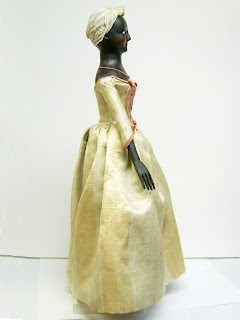 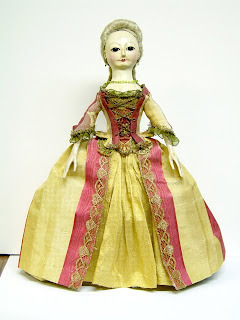 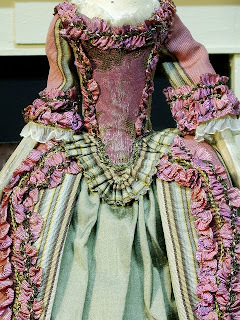 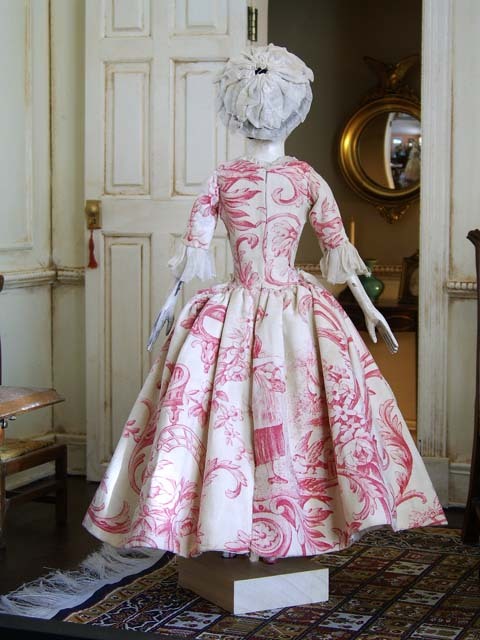 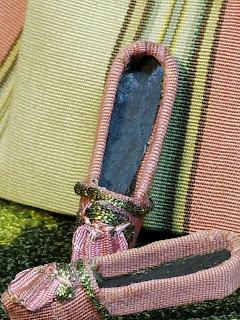 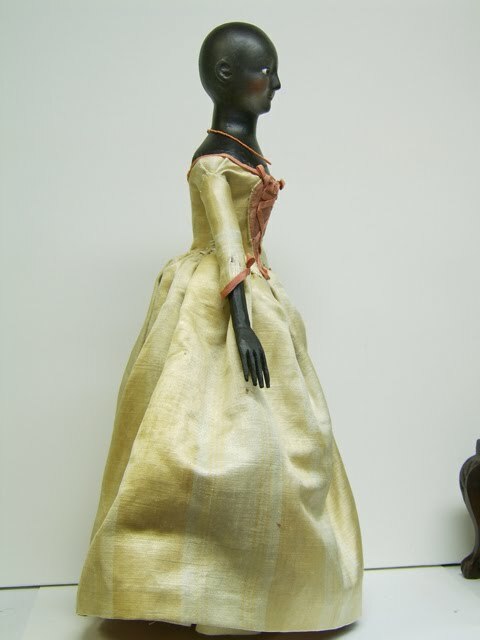 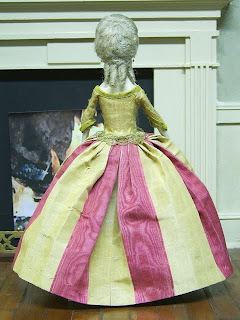 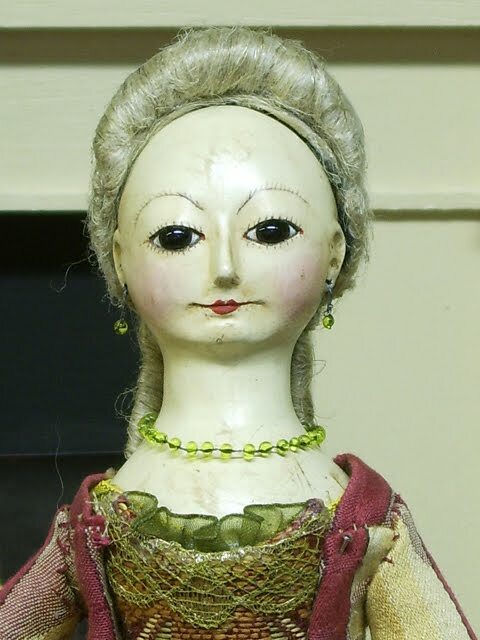 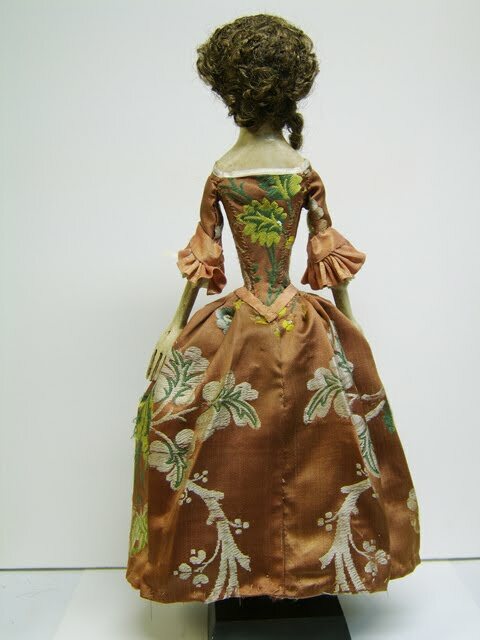 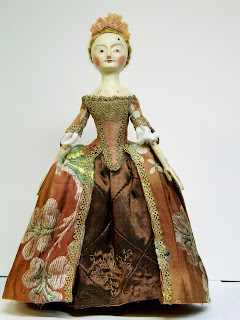 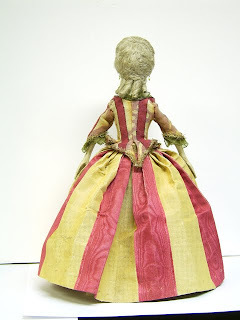 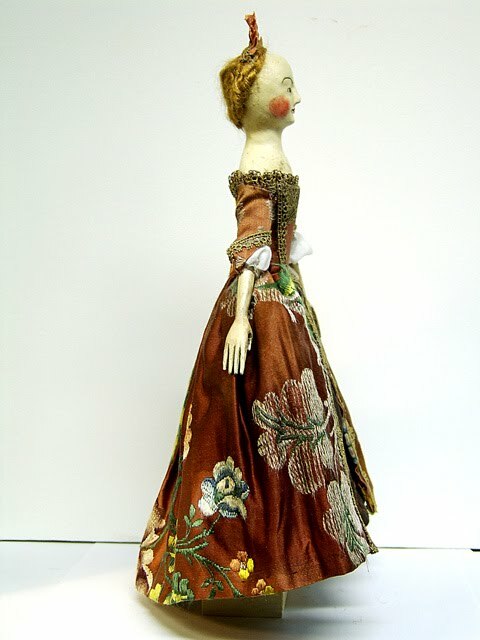 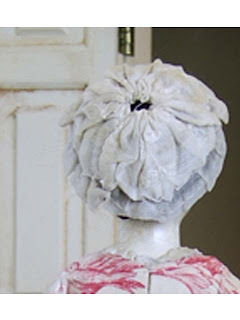 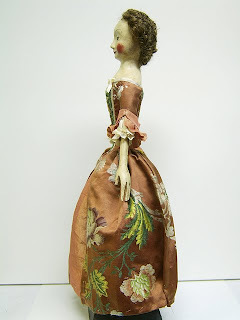 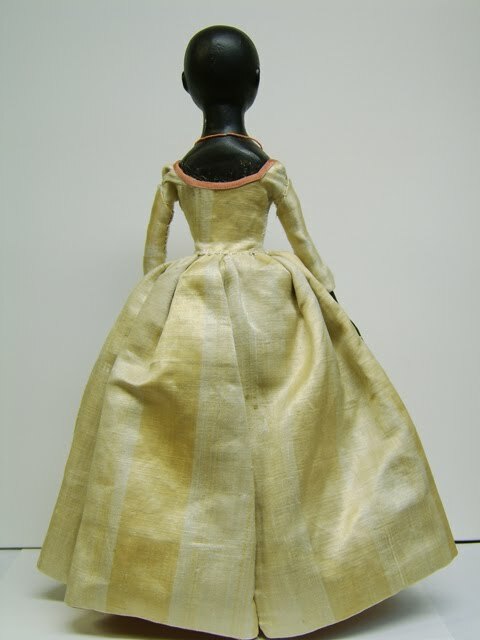 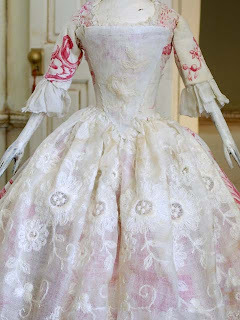 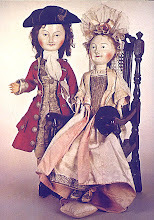 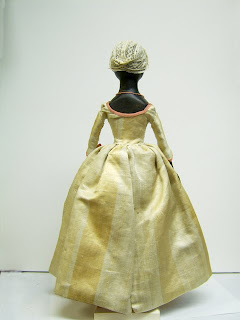 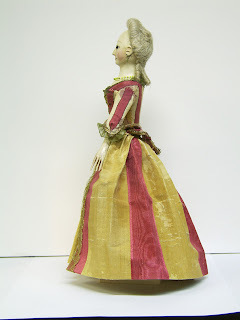 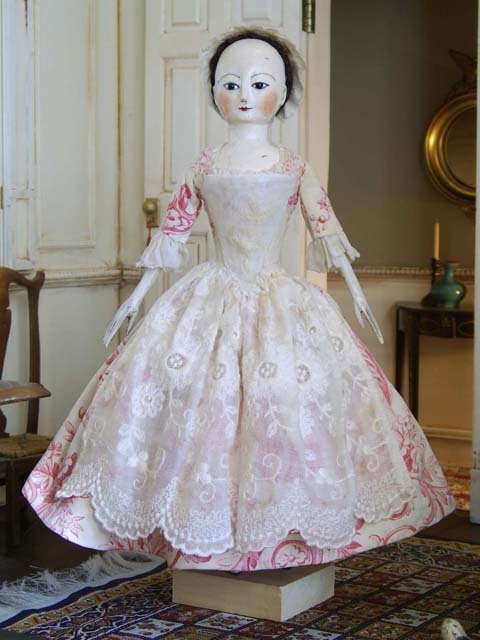 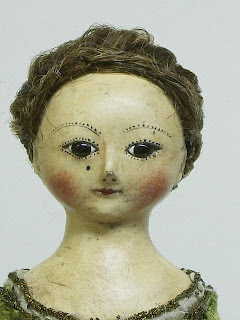 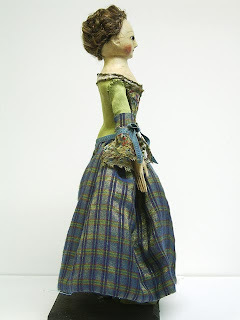 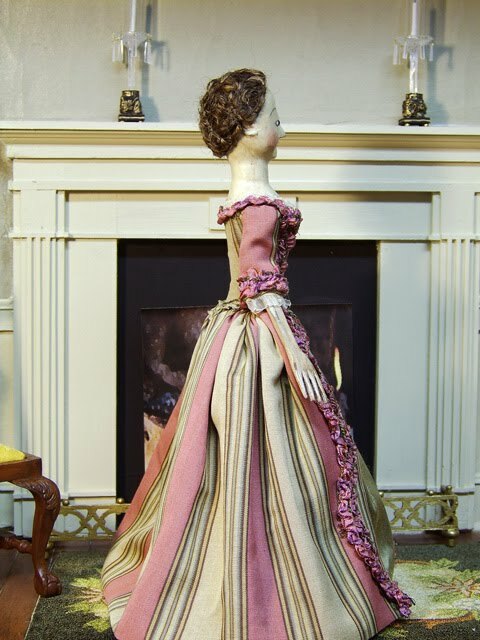 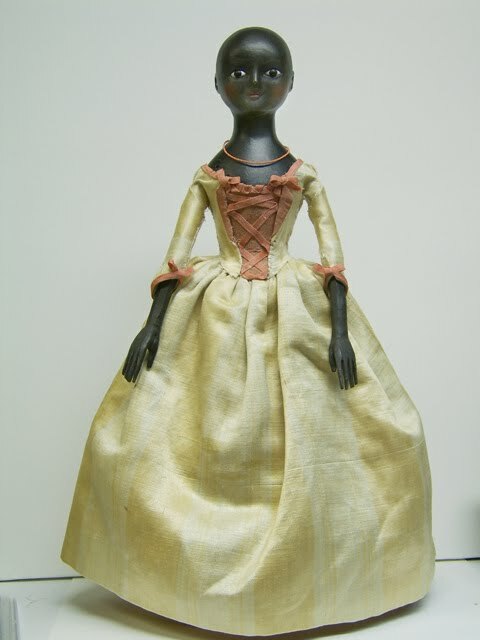 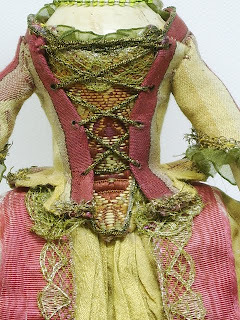 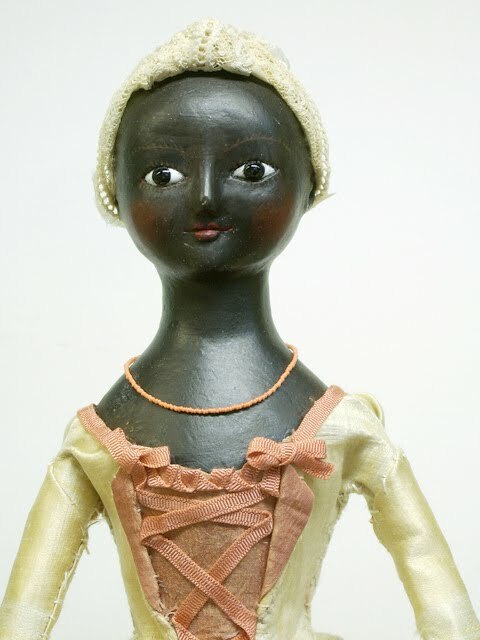 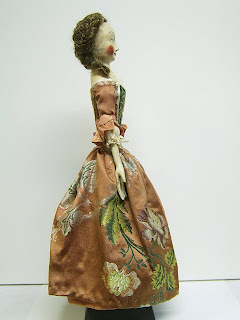 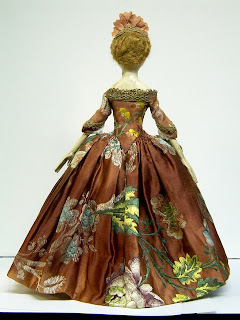 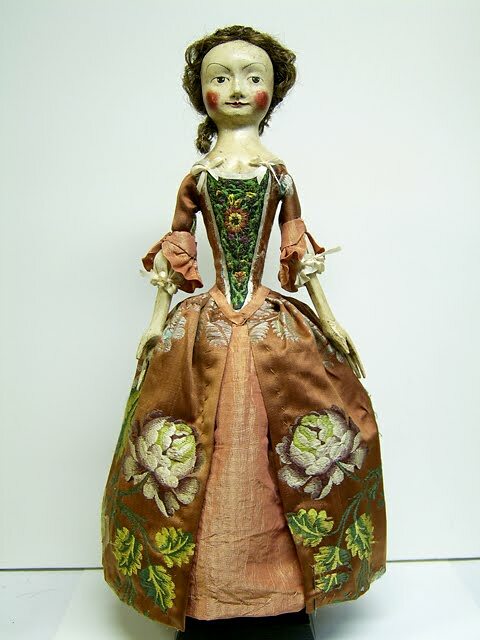 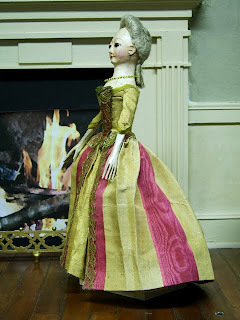 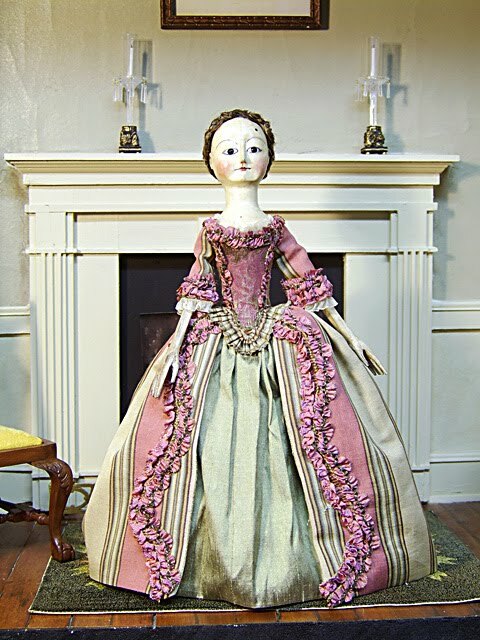 17th century stomacher was the inspiration to the stomacher I embroidered for this lovely doll.